A school for magical children. An unfulfilled destiny. A dark secret… January 1916. 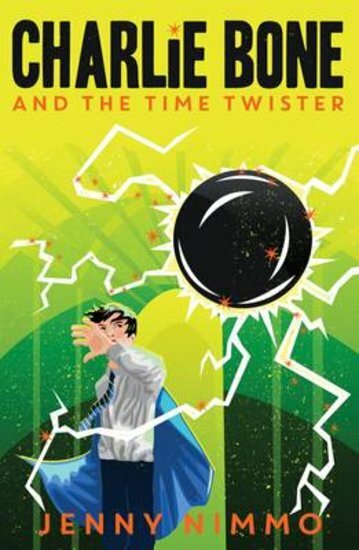 On the coldest night in memory, Henry Yewbeam’s cousin Zeke tricks him into using the Time Twister: a beautiful marble full of shining colours that draws him into the future. And when Henry steps out, he meets Charlie Bone: his own great-great nephew! Can Charlie help Henry escape from the sinister Bloors?